If you've never heard the immensely popular song "Ring of Fire" by Johnny Cash, I might have to ask "where have you been for the last 50 years?" The popular song is known far and wide for its emotional tale of love. 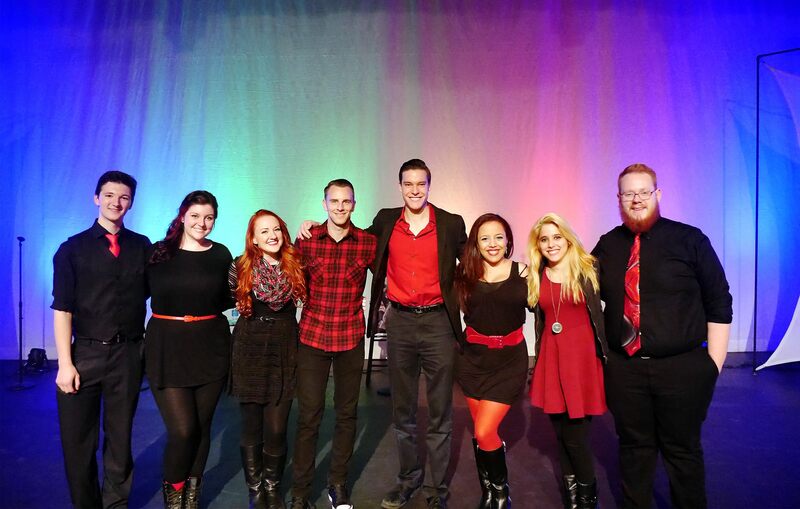 Fast-forward to today and we come to Wright State University's ETHOS and their surreal remix of the popular tune. The group has taken the country hit and reworked it into a new age, alt-rock stunner. It's a great example of what true imagination can lead you to in the arts.